HONEY, SADDLE UP MY WHITE HORSE AND GET IT INTO THE CAPRONI, WE'RE HEADING TO CAIRO: Many years ago the Italian Army confidentally rolled, marched and wheeled into Egypt... on the way to an easy conquest. No, not June of 1940. 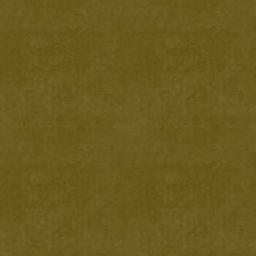 We're talking about oh, about fifteen years ago in the pages of the Operation Compass mag. Well they are coming again, and this time in a companion module to DESERT WAR: 1941 that completes your British/German/Italian North Africa collection and gets you a pile of scenarios from the 1940 campaign through the fiasco at Beda Fomm, remastered to the point of new from their Op Compass editions and then some—plus new scenarios never before published, with two sheets for a nice full Italian OOB. With all this gear you'll be able to go to town in the Western Desert with all of the previous ASLComp Afrikakorps scenarios and the copious materials in DESERT WAR: 1941 and GRAZIANI'S ADVANCE. 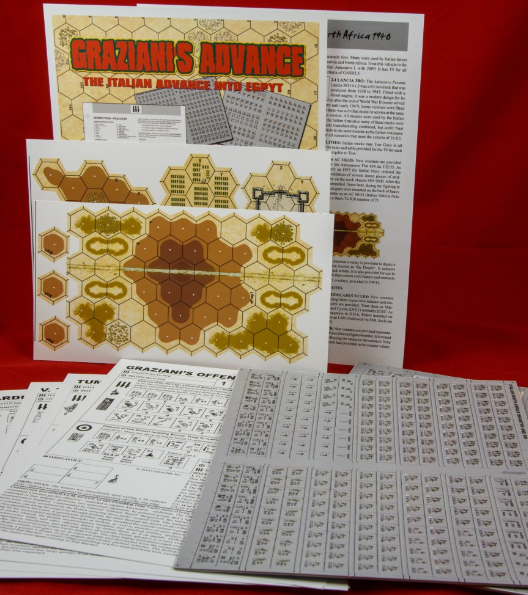 With GRAZIANI'S ADVANCE you'll have a plentiful supply of tanks, guns and men, Mussolini's soldiers, the equivalent of a full module—and enough to break out the medium to large scenarios using the new overlays, etc. 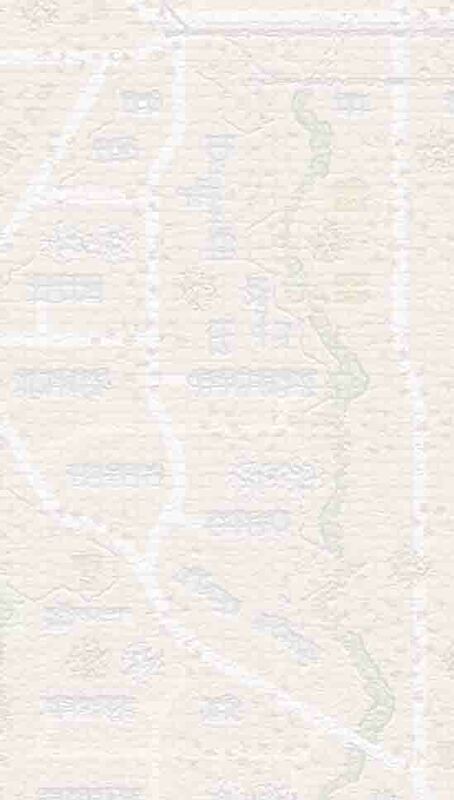 ... And speaking of overlays, GRAZIANI'S ADVANCE includes two additional sheets of them to create a realistic Beda Fomm "Pimple" feature and more.